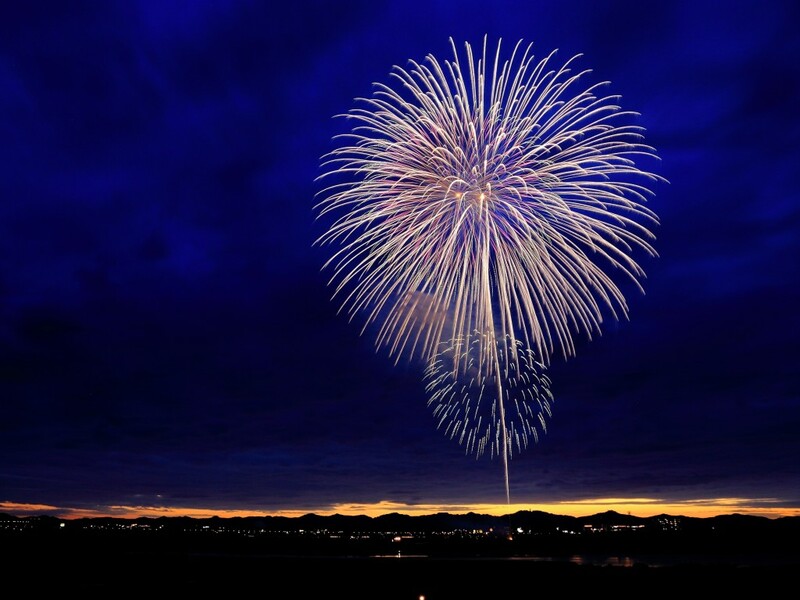 Launch of GPGH Inc. – Good Practice Good Health Inc. Please visit our website www.gpgh.org and subscribe to keep in touch with our upcoming events. 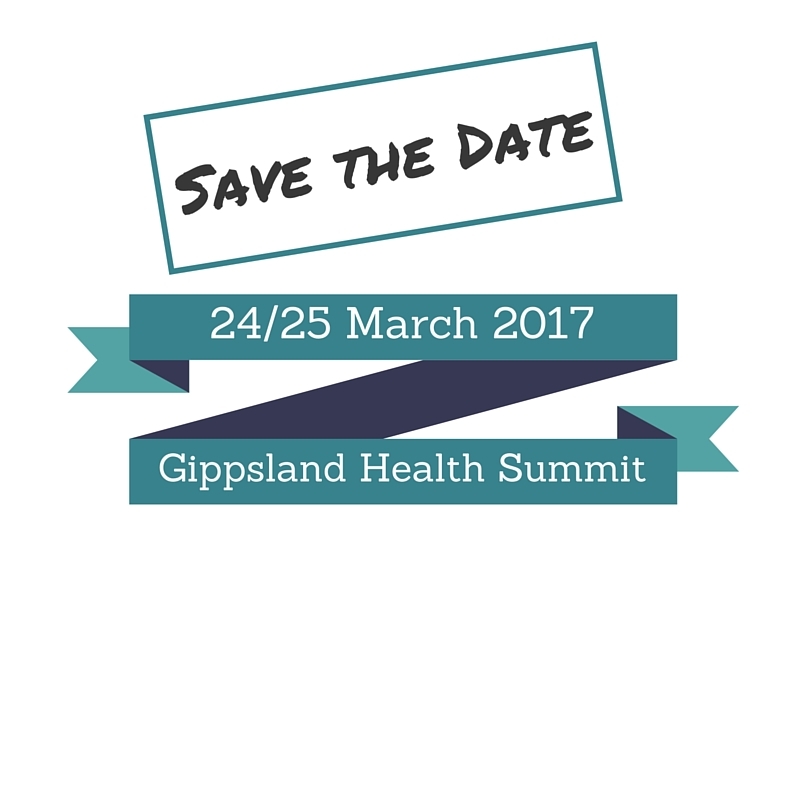 And save the date for the second Gippsland Health Summit on 24-25 March 2017. ← Could the Health System revisit kindness?